Join us on Saturday, May 4 from 11 a.m. to 2 p.m. for our official Grand Opening to the public! Bring your family and come tour our model and oversized homesites.Celebrate Cinco de Mayo with us! We'll have a food truck, and bring the kids to have their face painted. 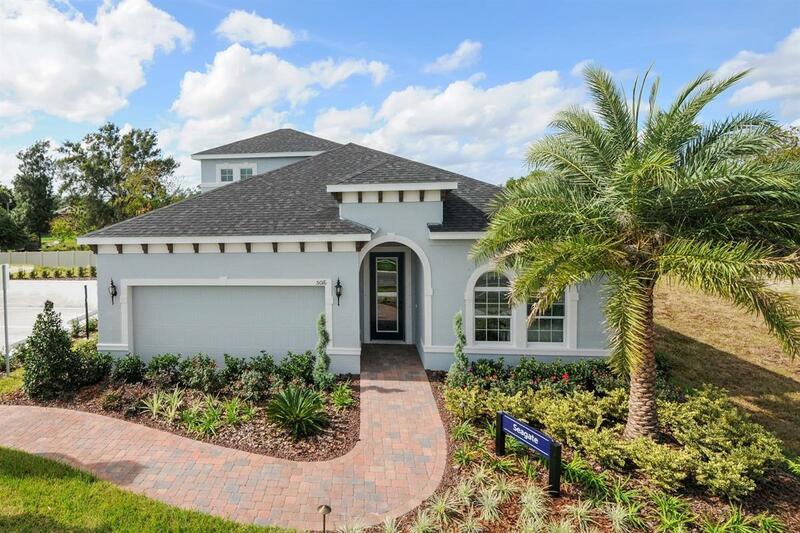 Ryan Homes is proud to introduce ourselves to Manatee County in our newest single-family community, The Retreat! Coming soon in early 2019!Sign-up to be on our Priority Listif you want more information on pricing, floorplans and incentives before we are open to the public. Conveniently located just off of US 301 in between Sarasota and Tampa, The Retreat is the perfect blend of location and lifestyle. It offers the comfort of a brand new, energy efficient home, and places you just minutes from area shopping and dining as well as some of America’s most beautiful beaches! The Retreat will offer several choices of single-story plans as well as some 2-stories—designed with your lifestyle in mind. You’ll love our easy selection process and semi-custom options to enhance your way of living, including options for 3-car garages!We offer modern layouts which provide spacious and light-filled spaces to accommodate any size family. Plus, with NO CDD fees, The Retreat makes owning a new home even more affordable. The community’s included amenities blend what you love about Florida and convenience. Grab a towel and splash in the pool while the kids burn off some energy at the new playground. Bring your furry pup to the community dog park and have a fun afternoon. Live better in the community that makes all of this possible. No more days wasted fixing an old home. Your new home at The Retreat is updated to how you live today with the benefit of a well-maintained, scenic community. Why live anywhere else? Sign up today to be invited to all our VIP events!